This service is our regular service. We attend your home weekly, bi-weekly or fortnightly depending on your dog poo threshold. We pick up all the dog poo from your yard, clean and refill your pets water bowl, obligatory hug or cuddle then we skip of with our doggie bag and slam the gate shut behind us. What days are service available? We currently work Monday – Friday in daylight hours. Do I need to be home when my yard is being serviced? No. 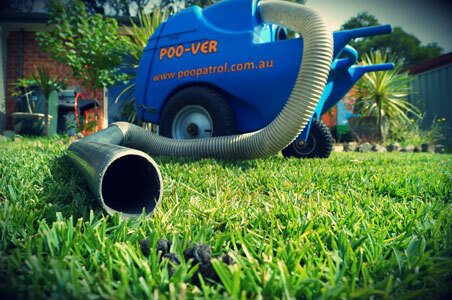 As long as we are able to access your backyard or area to be cleaned ourselves. Yes. We just need 72 hours notice prior to your scheduled service day. Light rain is not a problem, it’s the fat rain that prevents us from working. We will either credit your missed service or make the service the next day.